NuGet Gallery | Packages matching Tags:"args"
38 packages returned for Tags:"args"
A sample for Ookii.CommandLine demonstrating how to define and parse arguments. The sample is provided for C# and Visual Basic. Rugland Console Framework is a collection of classes to enable the fast and consistent development of .NET console applications. 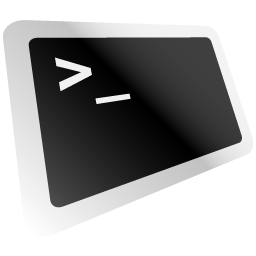 Parse command line arguments and write your applications usage.